It started with a challenge over two years ago when we encouraged our community to use their freezer meals to gift those in need. Sometimes it was pregnancy, sometimes sickness. Sometimes it was just plain busyness. Over the years it has become more than a challenge, it has become a way of life as you, our community, have embraced this challenge and given so generously of your time, resources and—of course—your food. Our desire at Once A Month Meals is to keep this spirit flowing. We are embarking on new efforts to continuously encourage you to find others who will be so deeply moved by the generosity of a home-cooked meal. 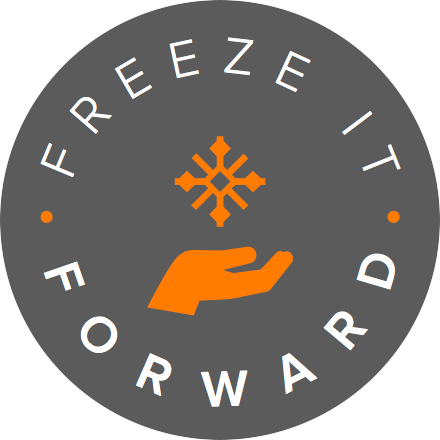 From today forward, Once A Month Meals intends to give away yearly Memberships to individuals, families and organizations who commit to using them for the benefit of their local community. 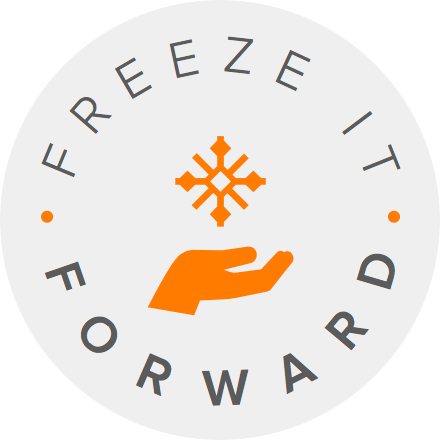 We want you to freeze it forward. To give out of our abundance and to encourage our community to do the same. To continuously gift yearly Once A Month Meals memberships that will empower this community to fulfill the needs of others. Use an existing OAMM membership to make meals for others. Use an existing OAMM membership to empower local organizations who make meals for others. Nominate a person or organization who would greatly benefit from an OAMM membership. 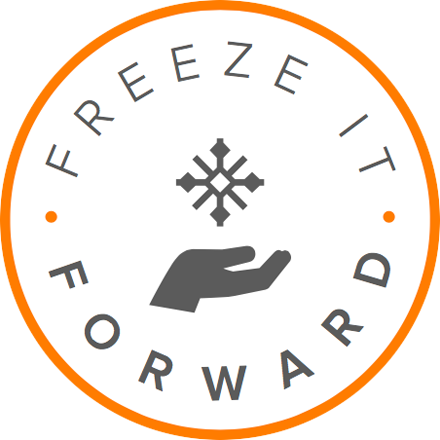 Take action and share your story with us using the #FreezeItForward hashtag. Submit an application nominating you or someone you know for a yearly OAMM membership. We believe this community can make a difference in the lives of those who need it most. It starts with you. Join us, and be a part of the movement!